First day of snow. 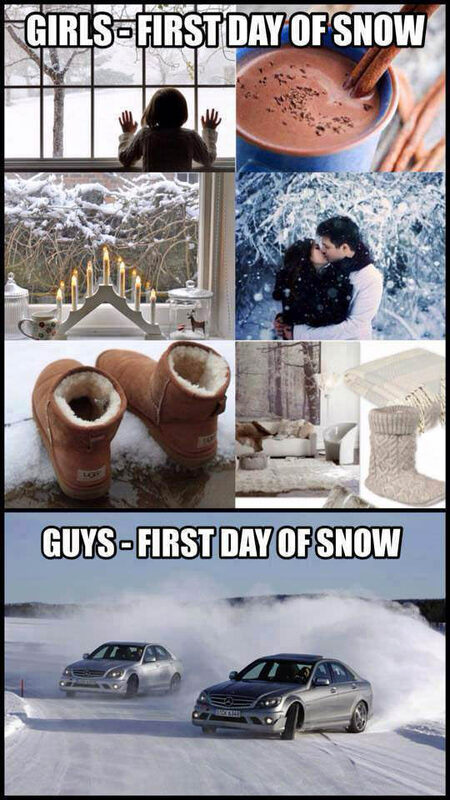 Guys vs. Girls.